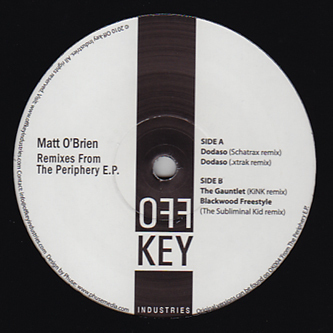 Schatrax, .xtrak, KiNK and The Subliminal Kid give excellent reworks of recent Matt O'Brien trax on the latest OffKey 12". Most impressive is Schatrax's dancer's special mix of 'Dodaso', proving yet again why heads in-the-know love his stuff so much. Next up, .xtrak gives a squashed and dirty take on the same track. Very original. 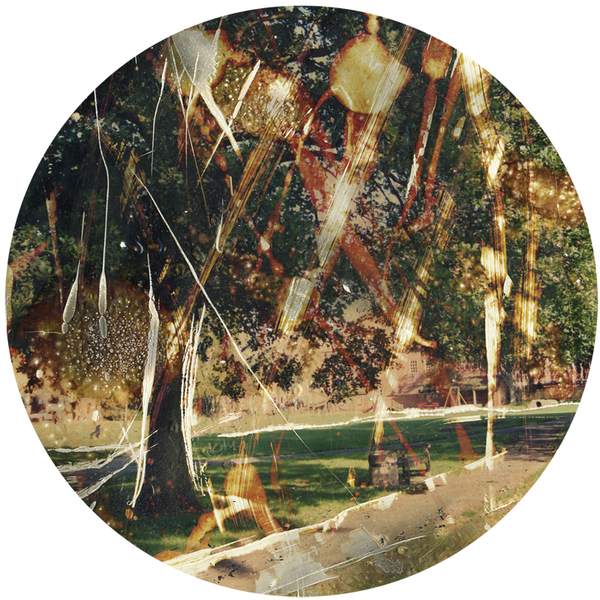 On the flip, KiNK does a fat acid-psyched house mix of 'Gauntlet' and Roll The Dice/Fever Ray collaborator The Subliminal Kid gives a prime piece of dark and shiny minimal techno. A very strong techno/house package, check!